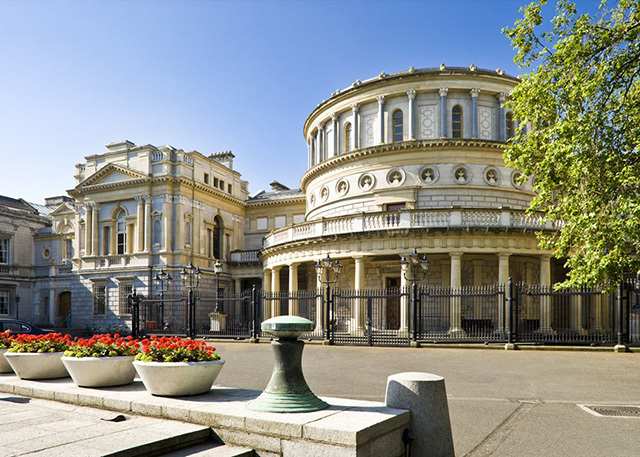 Image Supply Systems has worked with the National Museum of Ireland for over 12 years, providing professional equipment and services for the Museum’s Photographic Department. Supply of Extensis Portfolio digital asset management software for intuitive organizing, searching and sharing of digital files. Technical support for systems provided.